Our next release is number 25 ! 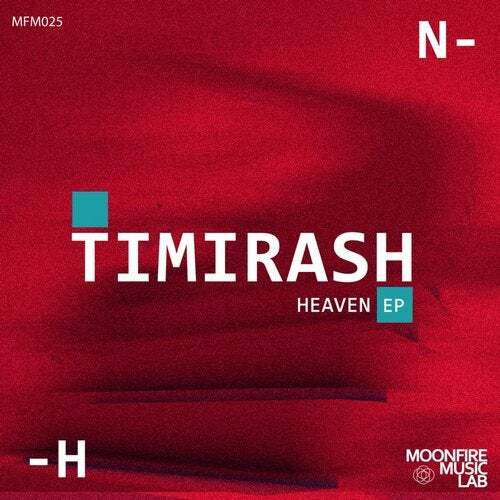 3 Amazing tracks by romanian producer & dj - Timirash. EP called Heaven has 3 tracks with very interesting texture, groovy drum line and atmosphere.